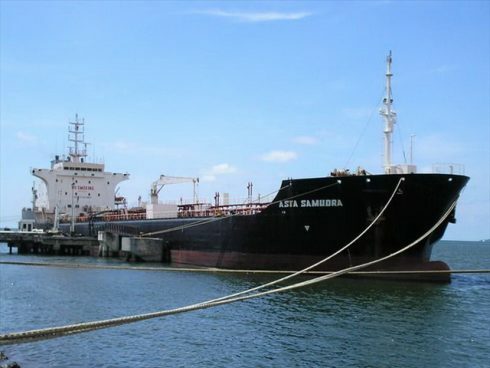 New vessel MT SAMUD (Ex Name ASTA SAMUDRA), IMO: 9083718 beached for demolition at Ferdous Steel Corporation , a sister concern of us. Its an Oil Tanker , LDT of 5220.18 MT, Gross Tonnage: 12873, 159.8M long and 25.8M width and bulit year 1994 in Singpore. 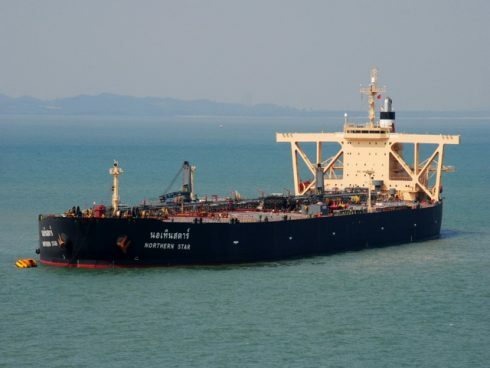 1998, Japan Built Oil Tanker (Dead Vessel) M.T NORTHERN STAR (Ex TAKASAGO MARU) (IMO: 9183350), Port of Registry : Thailand,Bangkok ,today beached for demolition at Ferdous Steel Corporation , a sister concern of Ziri Subedar. 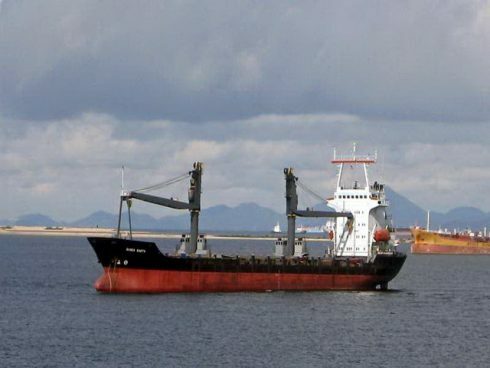 It’s LDT of 38,565.00 MT, Gross Tonnage: 90,665.00 MT , 330 M long , 60 M width and 28.9 M depth. Copyright © ZIRI SUBEDAR, All Rights Reserved.